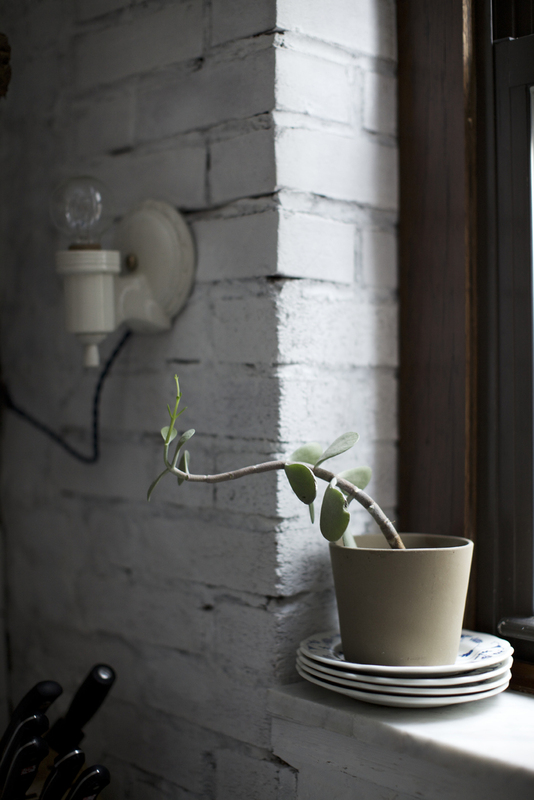 Sometimes when you try to reform your small space, it may seem that if you add to the decor your space just gets congested. 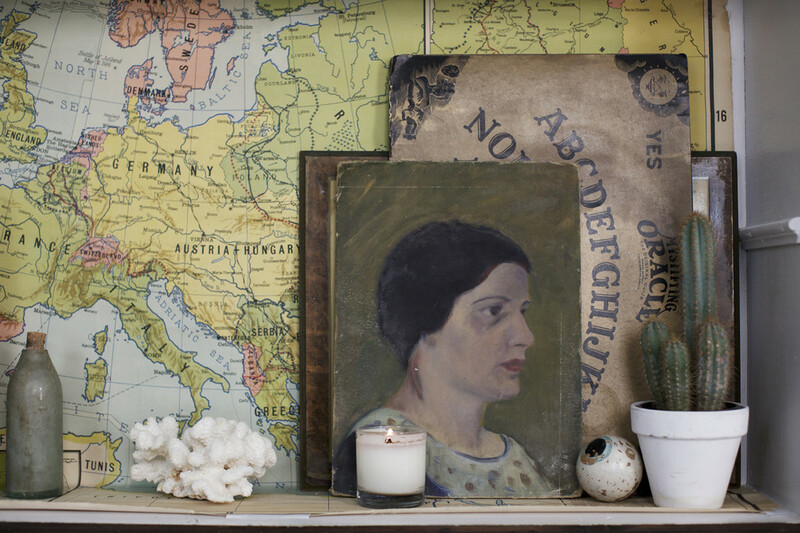 Let us introduce to you to this exquisitely creative project that will embolden you to just go in for that small space makeover. This ingenious renovation created more space and luxuriously laid out areas for everyday activities, from reading and working to cooking and relaxing. 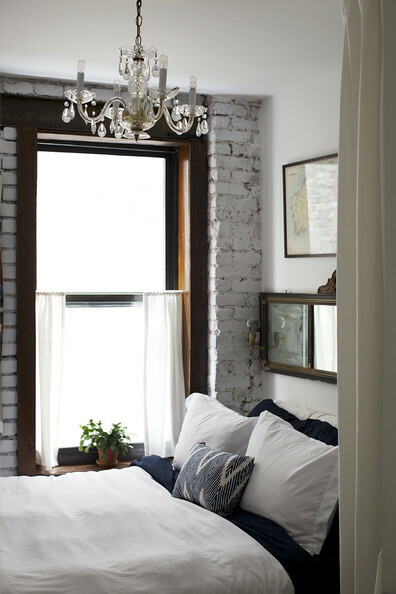 Anthony D’Argenzio’s single bedroom East Village home which he shares with his fiancee and their dachshund is a perfect small space. However, it was not always so- it lately got an immense recreation! 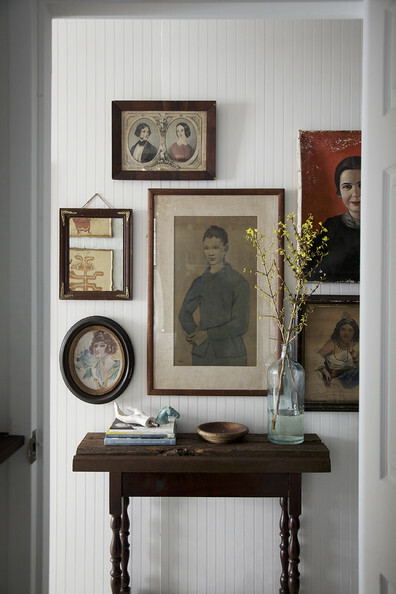 The embellished furniture made this small space feel even more compact. 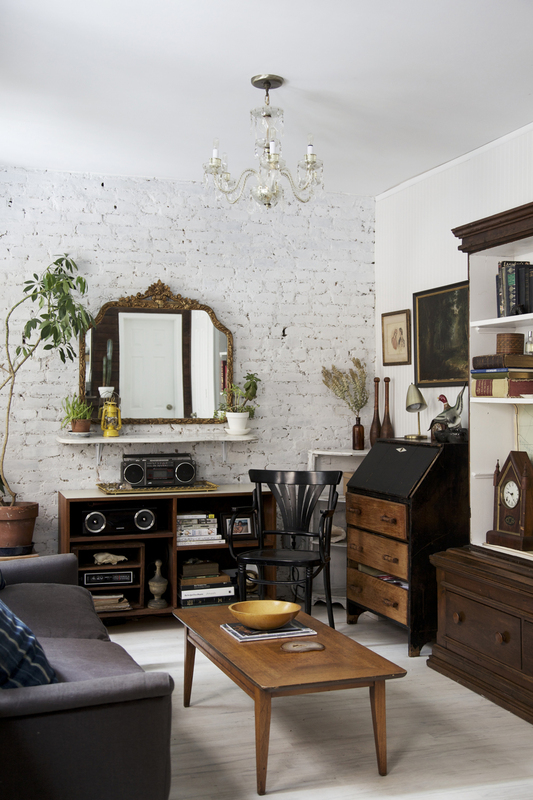 And you will be more than pleasingly surprised by this tiny apartment’s big makeover! 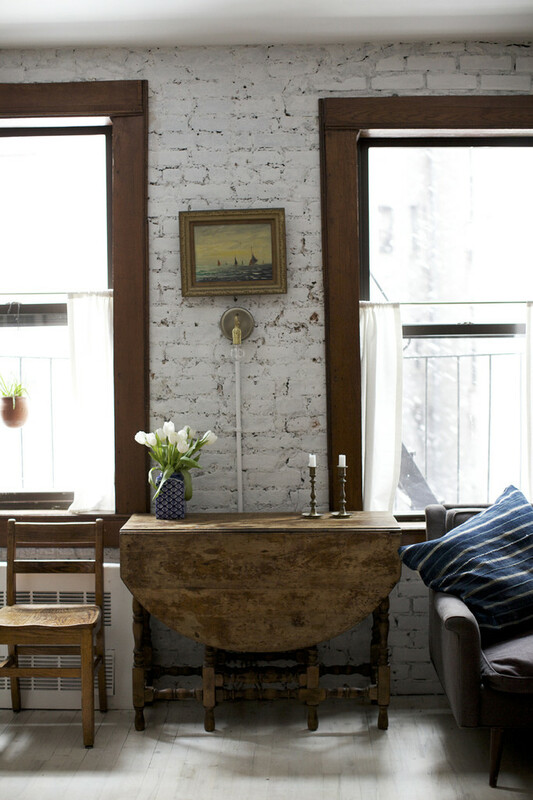 Yes, you will hardly believe it is the same little space! From the bare-brick white walls to the rope-covered and the small bar nook, the transformation gives the space an airy and light feel, with just the perfect touch of warmth and hospitality. 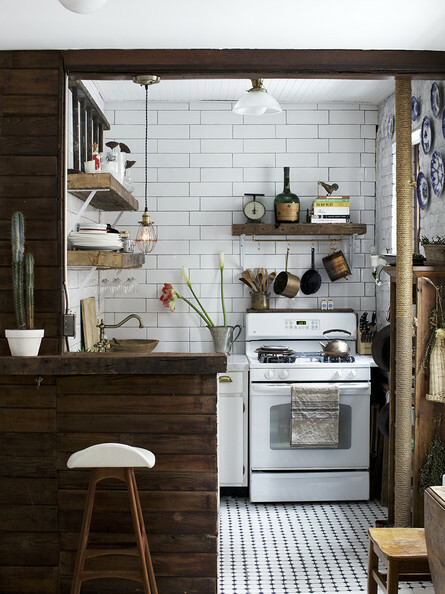 So wondering what makes this small space transformation so exhilarating? Well, just because you are staying in packed quarters does not imply you cannot think lofty! This remodel took into consideration the value of curating and customizing of shelves, organizing, and removing unused items. Now the more spartan brighter organization seems astutely arranged rather than a reconsideration. Anthony used mirrors to make his tiny space feel bigger as mirrors not only offer a semblance of depth but they also add a spark of allurement. Even though Anthony’s kitchen is small, he eliminated the dividing wall between the living room and the kitchen to spawn an open one-person bar. 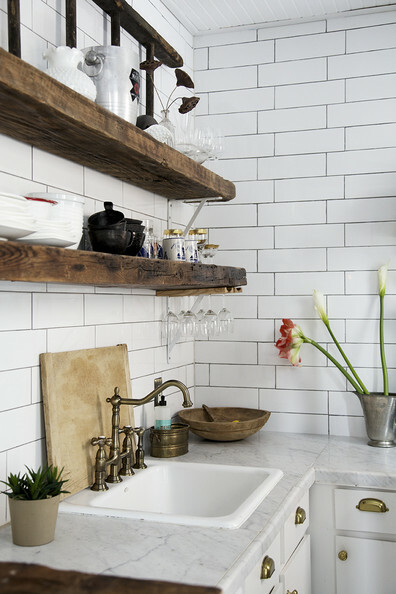 Hate it or love it, open shelves make the kitchen look grand. And that is what Anthony did- open shelving and an extensive subway tiled white wall made his kitchen look double the size. Clean-lined modernized furniture added fluidity and made his room seem larger. He made sure to offset with cozy seating, warm area rugs, and soft furnishings. If you too need to appoint activity spaces in a small room, use those nooks and corners, go ahead and arrange a craft play table, table, or office. You just need a classic decorating approach to create small centers that seem both utilitarian and cozy. 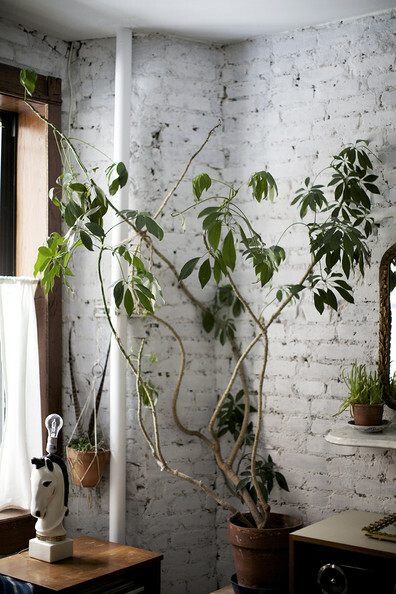 So devote your space to what is important to you- whether it is coffee station, a plant grow room, or a reading spot. 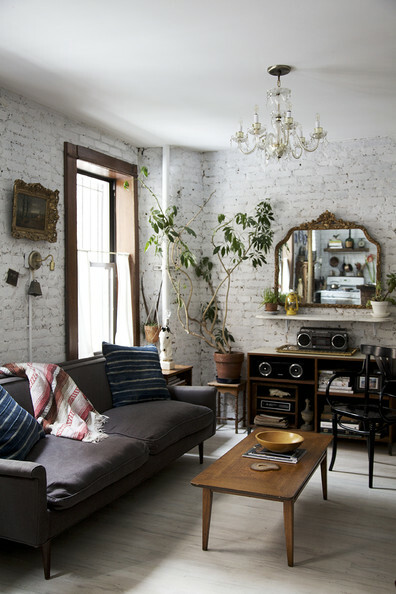 This will make you love your house that much more- just like Anthony D’Argenzio’s East Village home.